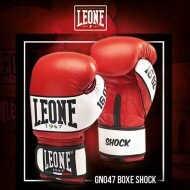 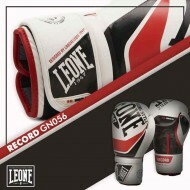 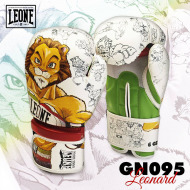 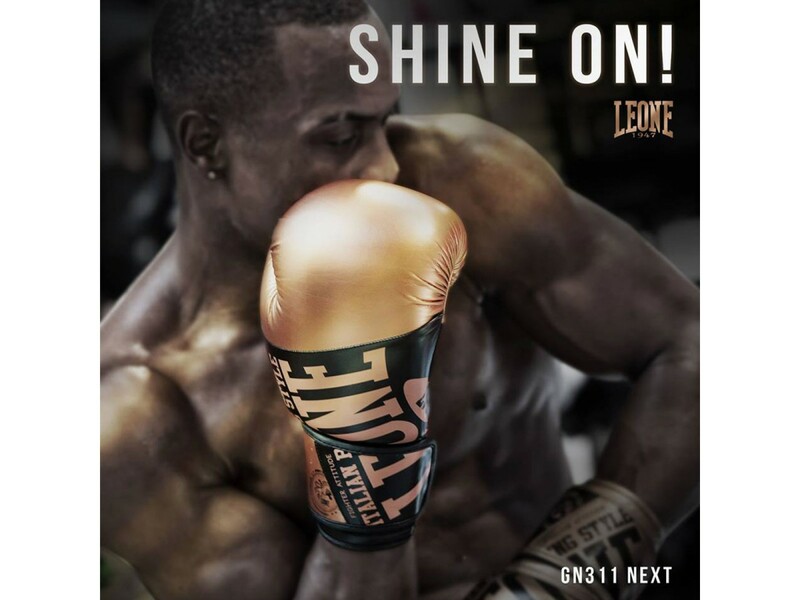 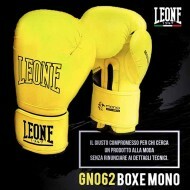 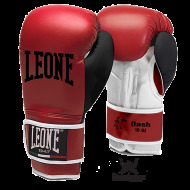 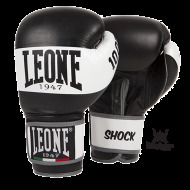 The GN311 “Next” gloves carry a further innovation at Leone1947. 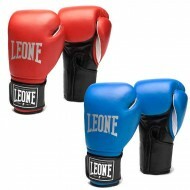 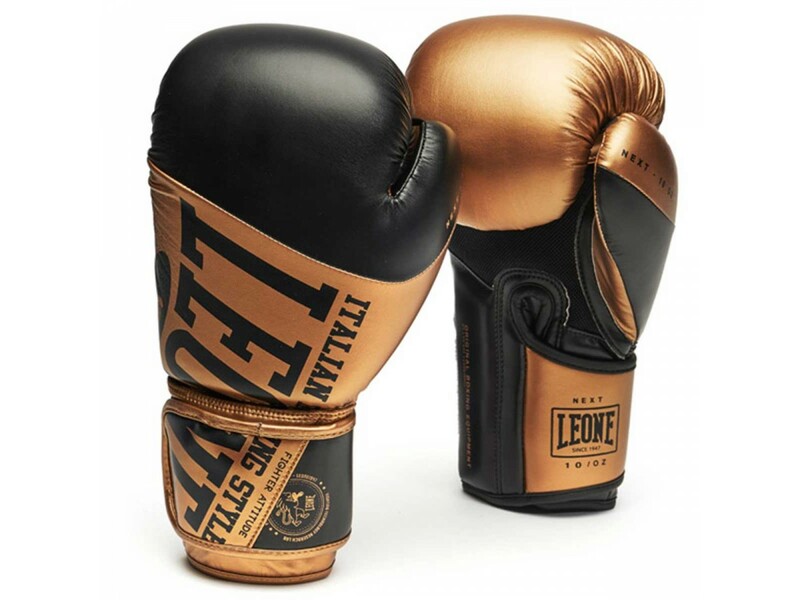 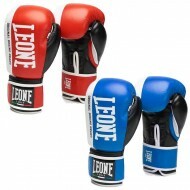 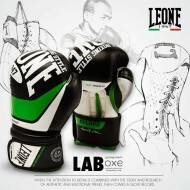 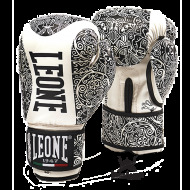 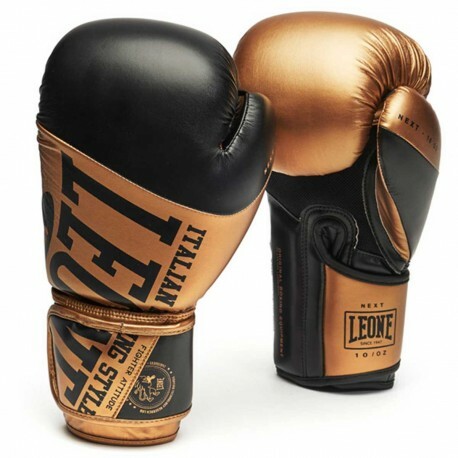 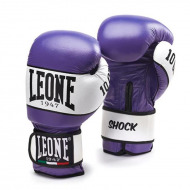 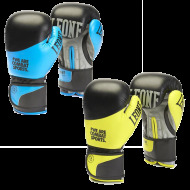 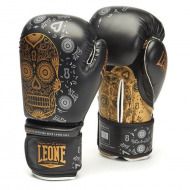 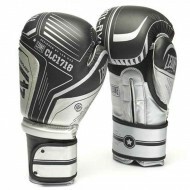 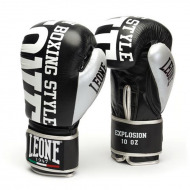 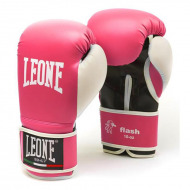 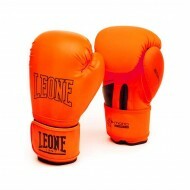 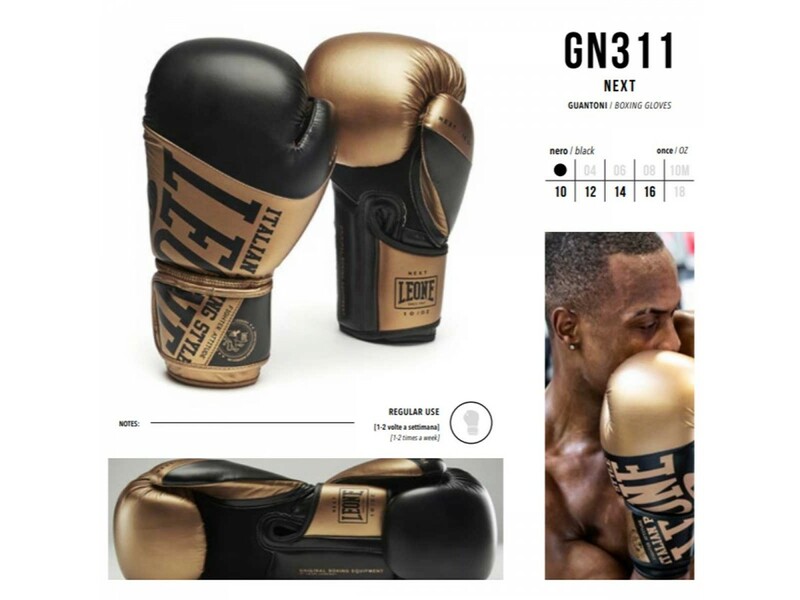 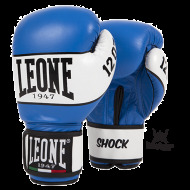 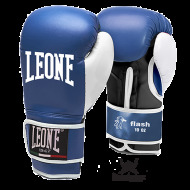 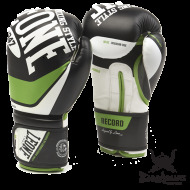 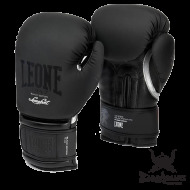 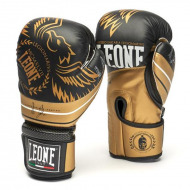 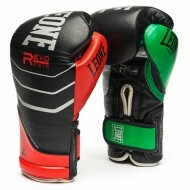 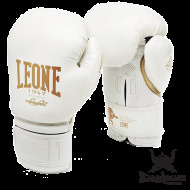 The R&D laboratory LABoxe has in fact designed a unique glove of its kind that pushes to the limit the concept of symmetry. 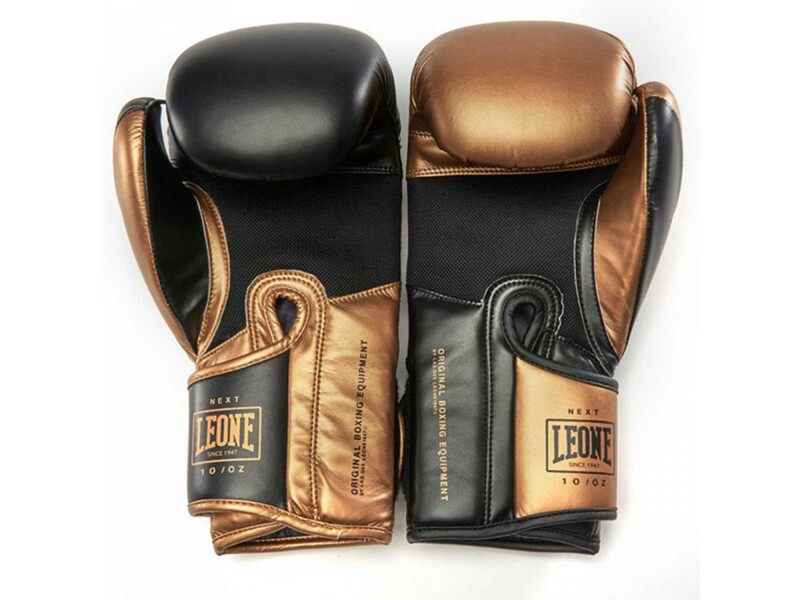 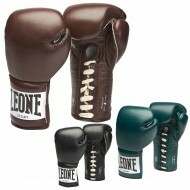 Different but complementary, the left and the right glove play with colors and finishes never experienced. 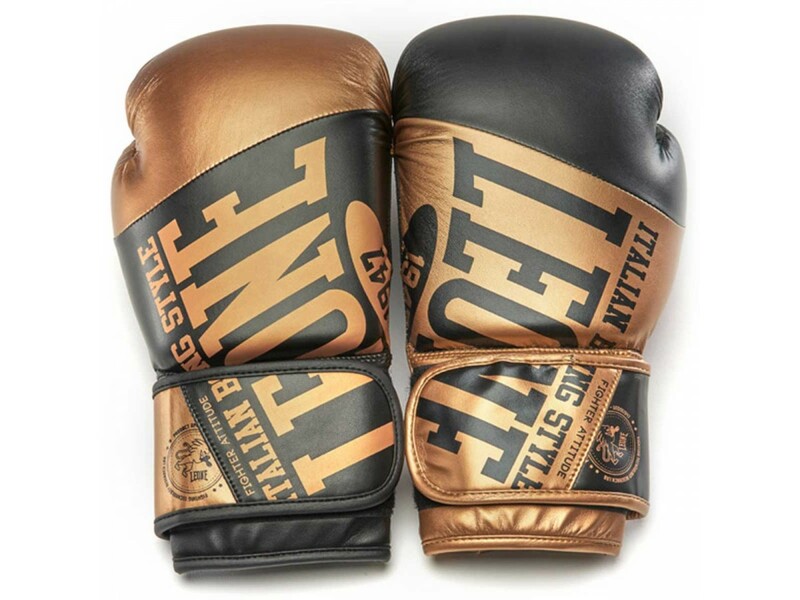 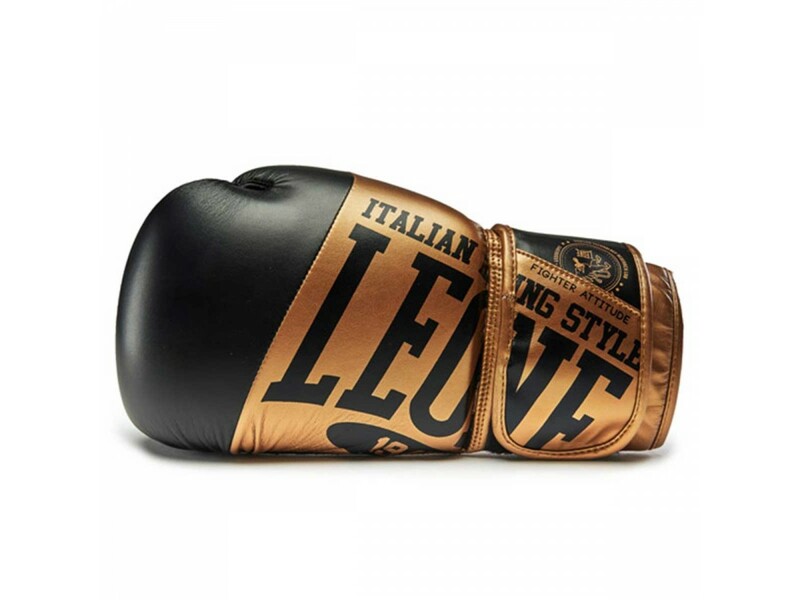 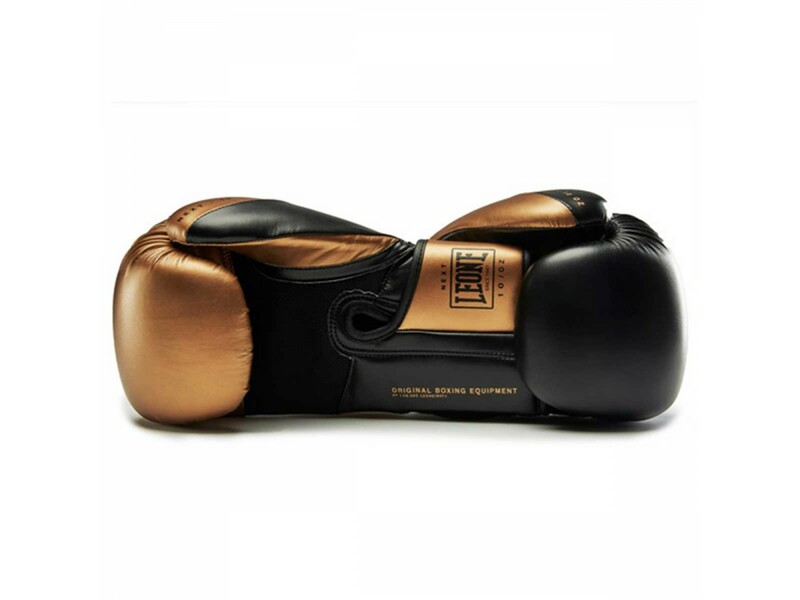 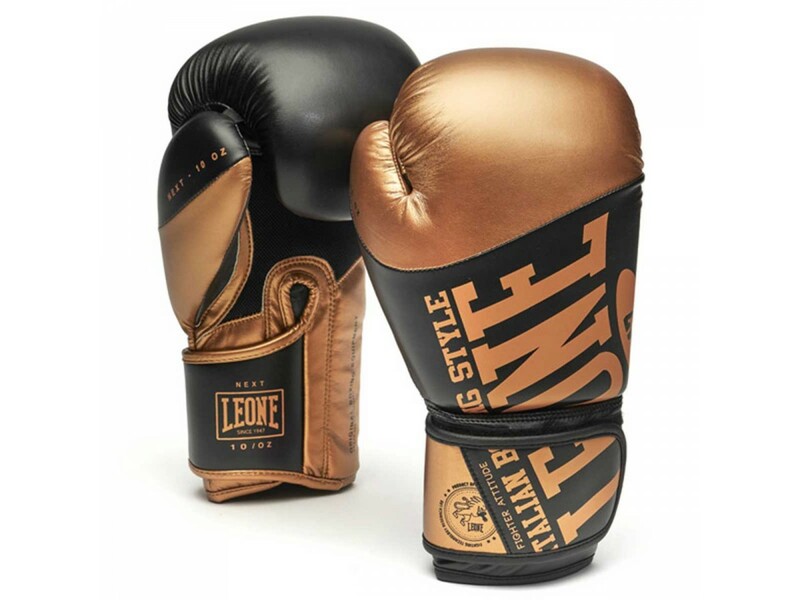 The graphics explode between the back and the wrist and the bronze color, so elegant and modern but at the same time fascinating and classic, gives to the gloves a brilliance that doesn't go unnoticed. 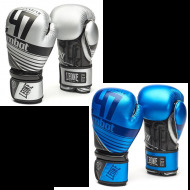 Equipped with a breathable palm and anti-shock padding, the “Next” glove is perfect for training and regular use.